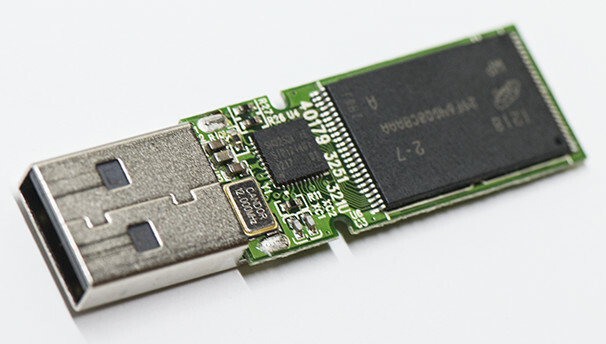 If a flash drive isn’t seen when plugged into a computer is can be for a variety of reasons. In this case the drive was dead, we took the NAND chip out of circuit and the controller booted into manufacturing mode so it was probably firmware or PCB damage, probably firmware. This generation of Lexar flash drives has a minor design flaw. Lexar went with a QFN controller IC package and put it near the USB connector. If the connector is bumped the IC’s contact pads can be damaged or the IC can fall off. Otherwise nothing particularly special about this off chip recovery.